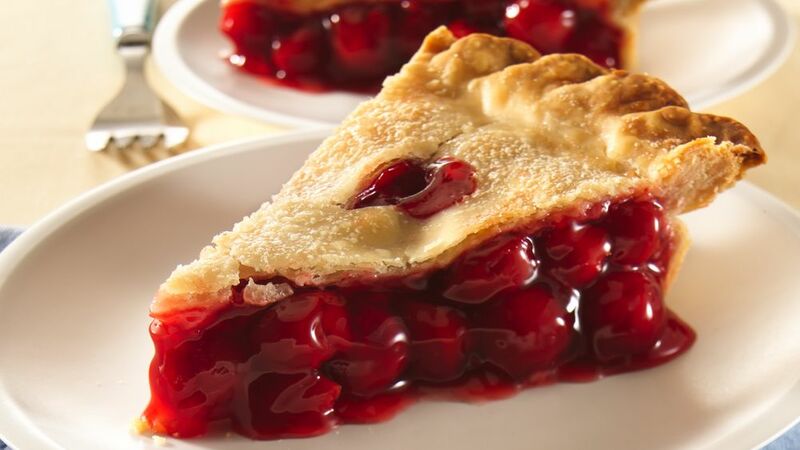 February 20th is National Cherry Pie Day! Cherry pie is the fifth most popular pie in the US. In the 19th century, fruit pies were a common breakfast food. Oliver Cromwell banned the eating of pie in 1644, considering pie consumption as a pagan form of pleasure. “Surprised Pies” were popular pies enjoyed by the English upper crust in which live creatures would pop out when the pie was cut open.